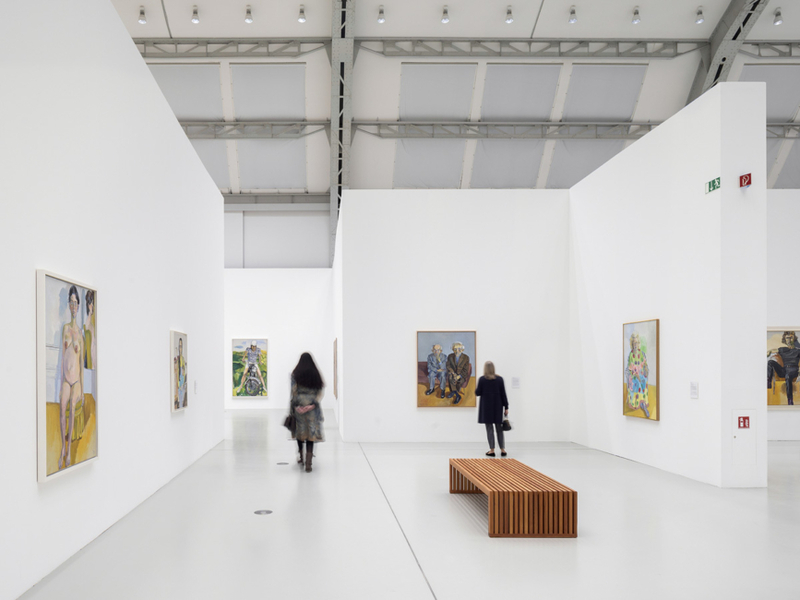 For the first time in Germany, Deichtorhallen is hosting a retrospective of the American artist Alice Neel (1900–1984) – considered today one of the most significant American painters of the 20th century. Her psychologically charged portraits tell intimate and unconventional stories, as much about people living on the margins of society and in subcultures as about the New York cultural elite and her own family. 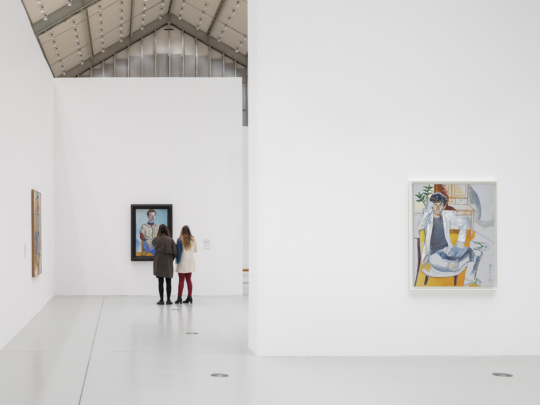 Alice Neel led an exceptionally interesting life as a single parent and a feminist in a time when the world of art was largely male-dominated. 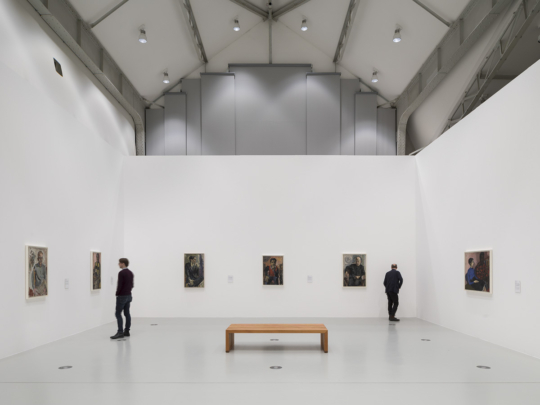 Alice Neel painted many members of New York’s cultural elite and other celebrities, including pop artist Andy Warhol in 1970 and land artist Robert Smithson in 1962. She frequently painted her family, close friends or random people she had met. The portraits open a window into the artist’s remarkably rich and eventful life. 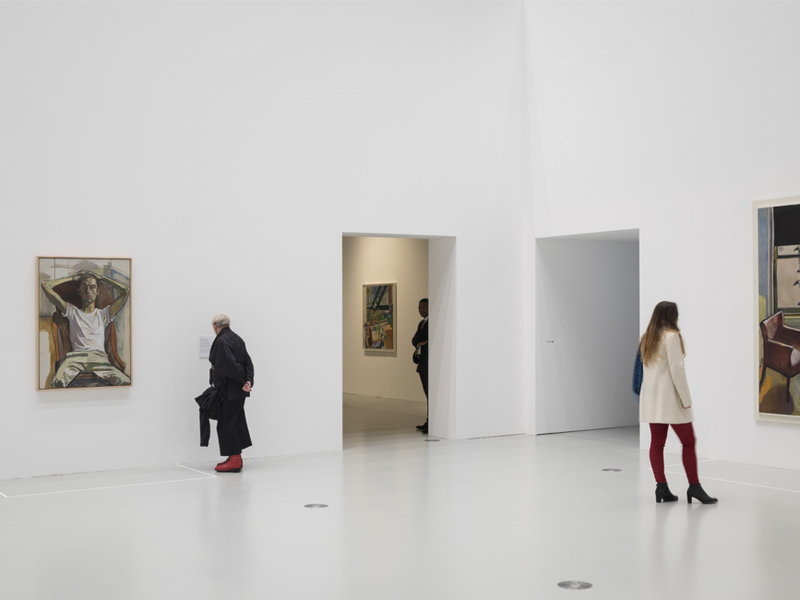 The exhibition includes works from all decades, beginning with works from 1926 and ending in 1984, the year of the artist's death. 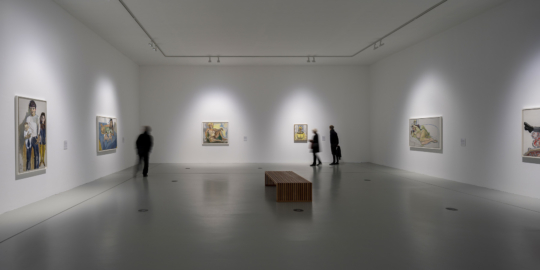 Neel had to wait until the mid-1970s for her work to receive wider acknowledgment across the world of art. Critics found her work to be out of touch and her realistic style a throwback to the previous century. Alice Neel’s expressive art has, however, had a strong influence on her contemporaries as well as many of today’s international contemporary artists. 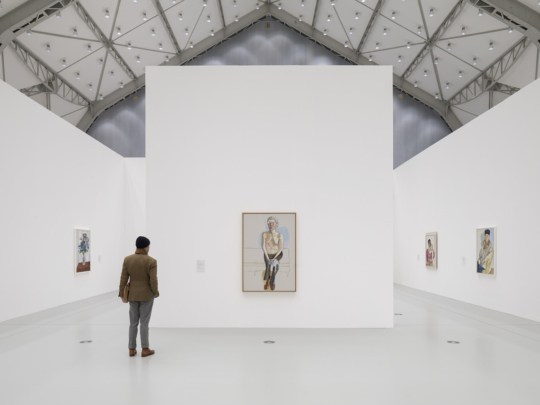 Several museums and private collectors have loaned works to the exhibition, including the Museum of Modern Art, the Whitney Museum of American Art, and the Metropolitan Museum of Art in New York; the Tate in London; and Moderna Museet in Stockholm.